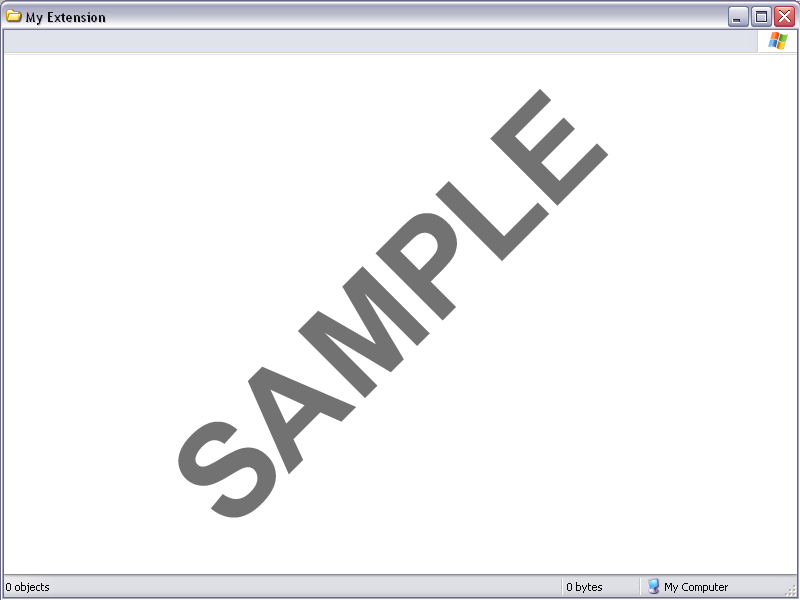 Navigate expandable groups of elements using the common navigational UI found across web sites, windowing environments and applications such as Outlook 2010 and Windows 7. 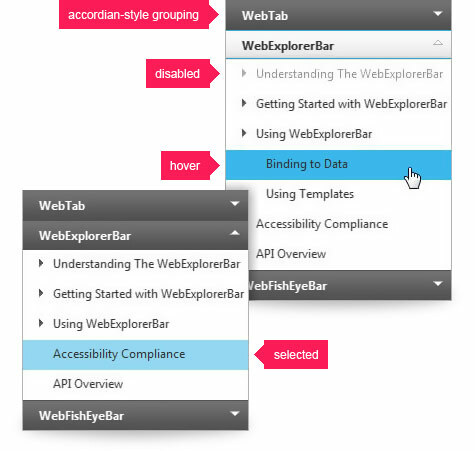 Infragistics ASP.NET Explorer Bar - The WebExplorerBar control provides functionality much like that found in the Windows Explorer bar: items are contained in groups and each group may be expanded or collapsed. You can use each item or group to navigate to a URL of your choice, allowing for a simple yet effective navigational layout. Data Binding - efficient data-binding support to hierarchical data. 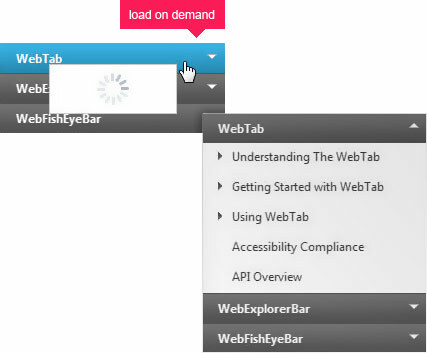 Load on Demand - Only load what is needed by end users. Customizable Modes - Support for different expandable modes. Infragistics is a global software company whose products and services enable users to deliver awesome user experiences. Focusing on high performance grids and data visualization, our toolsets empower developers to create their best applications no matter what platform.